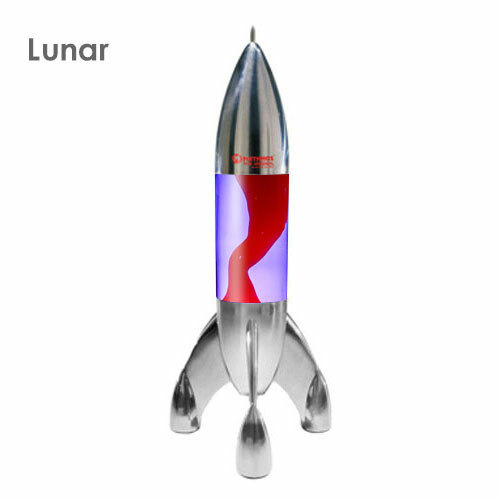 30% Accessory Discount on bulbs, bottles and Space Projector accessories when you spend £65 or more. 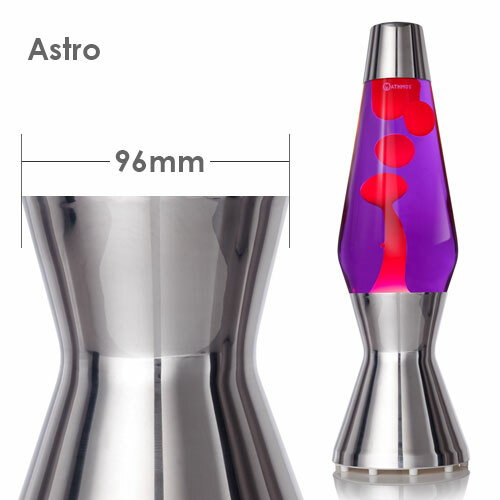 Here's the full range of Lava lamp bottles available. 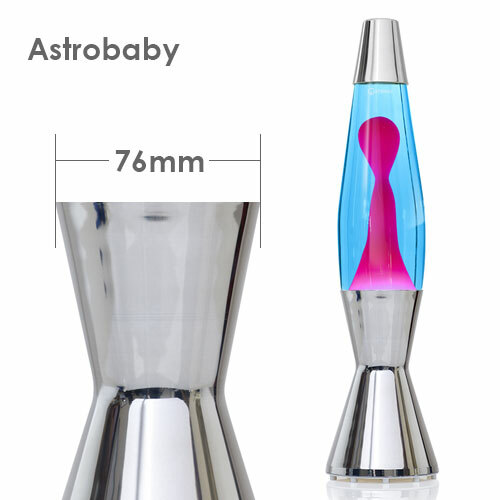 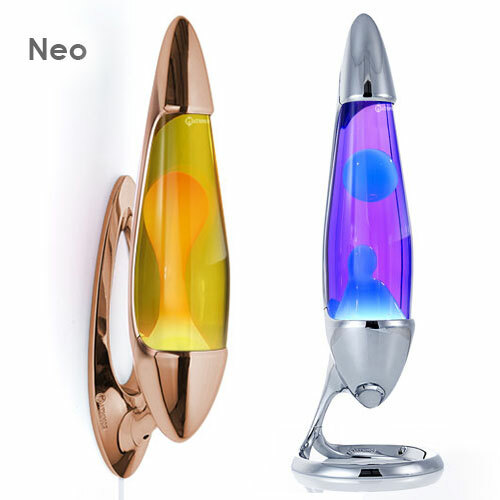 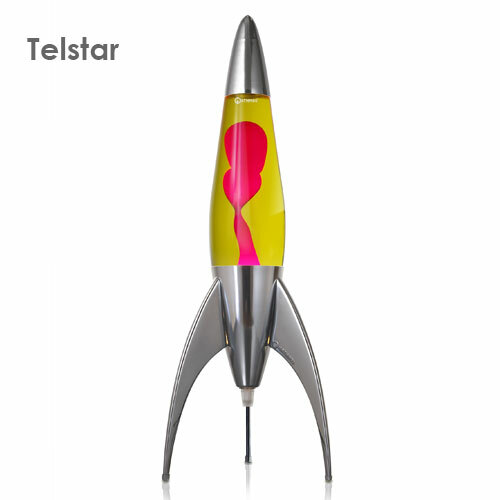 You can still buy extra and replacements for many Mathmos lava lamps dating back to 1963.